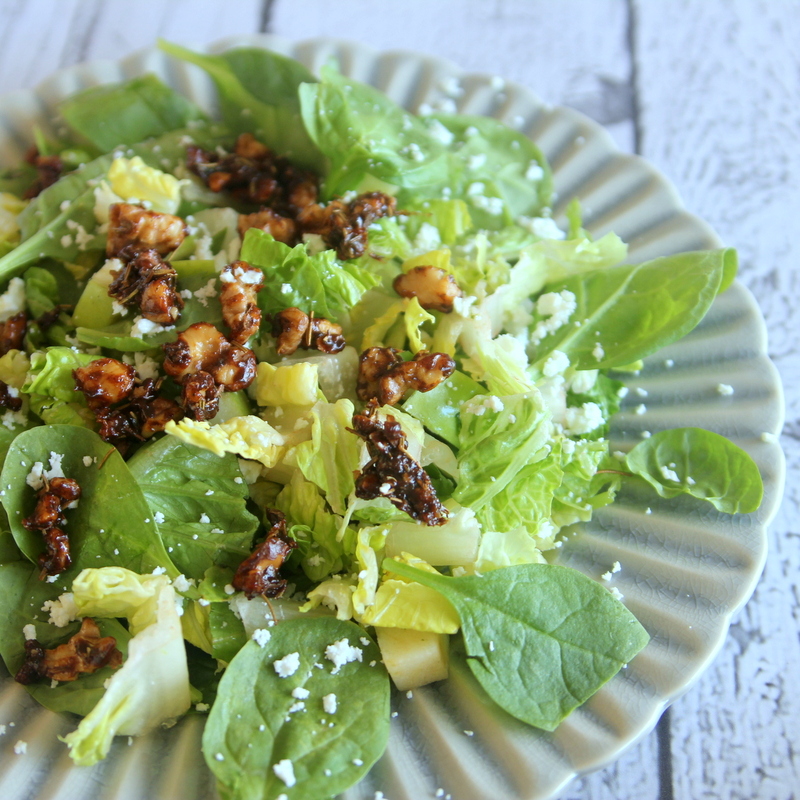 Thanks to the garden goodness of summer, we’ve been eating fresh-from-the-garden salads almost every night with dinner… which has led into a great experiment searching for fabulous salad toppers. Our favorite so far? 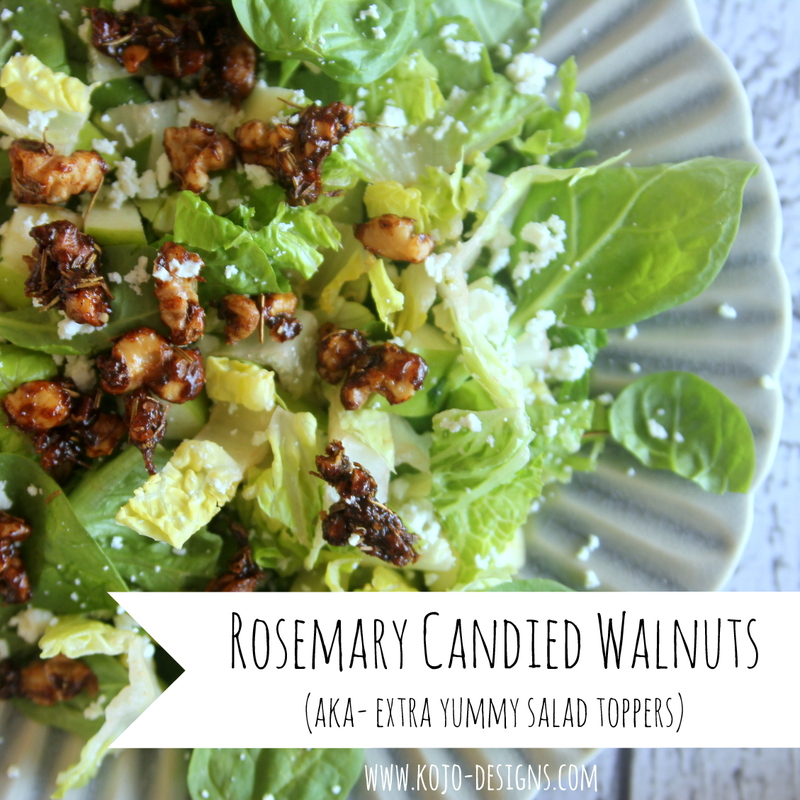 Rosemary candied walnuts. It makes my mouth water just typing that… mmmmm…. 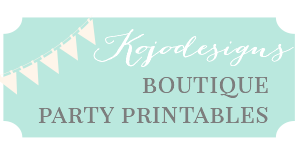 They’re so good, in fact, that I thought y’all might want to try them too! Melt butter, add in rosemary. 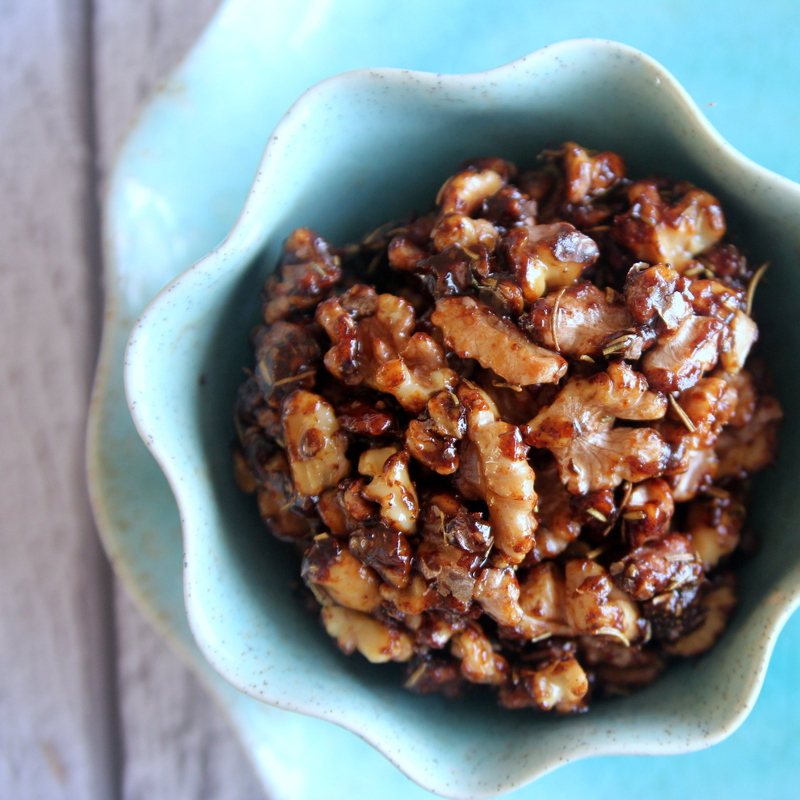 Stir in walnuts. Add sugar, cinnamon, garlic salt, chili powder. Continually stir nuts in skillet (so they don’t burn) for about 5 minutes, coating well with butter, sugar, spices, etc. Serve atop a garden fresh salad. Delight! Coming over from Kimba's and this looks yummy! I gotta try this soon…I have been eating a lot of salads this summer also.